This tutorial will take you through the steps to install and build a web application using the Laravel framework, with Nginx as the web server and MySQL as the database, everything inside Docker containers. 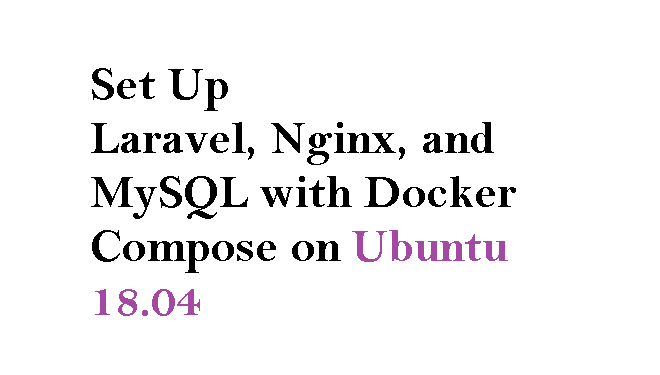 We will set up the entire stack configuration in a docker-compose file, along with configuration files for PHP, MySQL, and Nginx. To complete this tutorial, you will need one Ubuntu 18.04 server with a non-root user having sudo privileges. The Docker installation package available in the official Ubuntu repository may not be the latest version. To ensure we get the latest version, we'll install Docker from the official Docker repository. To do that, we'll add a new package source, add the GPG key from Docker to ensure the downloads are valid, and then install the package. Notice that docker-ce is not installed, but the candidate for installation is from the Docker repository for Ubuntu 18.04 (bionic). 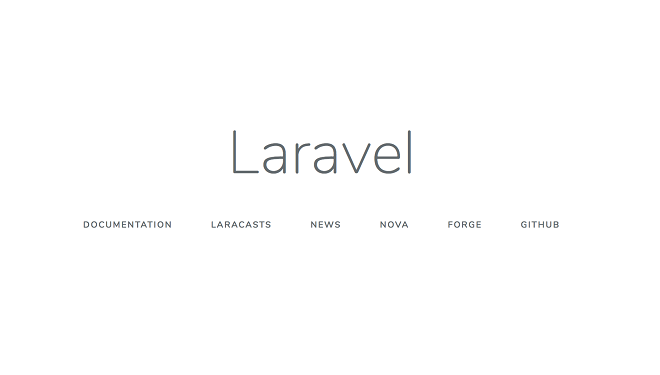 app: This service definition contains the Laravel application and runs a custom Docker image, example.com/php, that you will define in Step 4. It also sets the working_dir in the container to /var/www. With the PHP service configured, you can modify the Nginx service to use PHP-FPM as the FastCGI server to serve dynamic content. The FastCGI server is based on a binary protocol for interfacing interactive programs with a web server.